Click ahead for official imagery and release information for the last OG Kamikaze II colorway to be released. 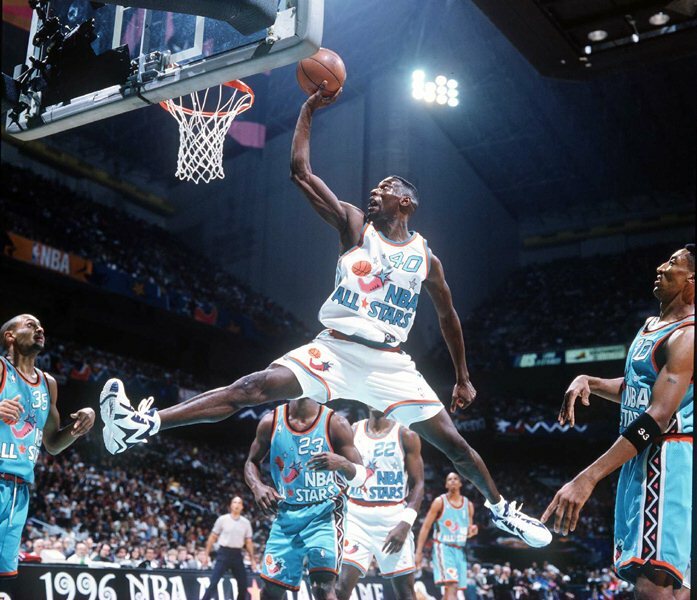 Last, but not least, for the original Kamikaze II colorways to be re-released by Reebok Classics is the Navy/White version, worn by Shawn Kemp in the 1996 NBA All Star Game. 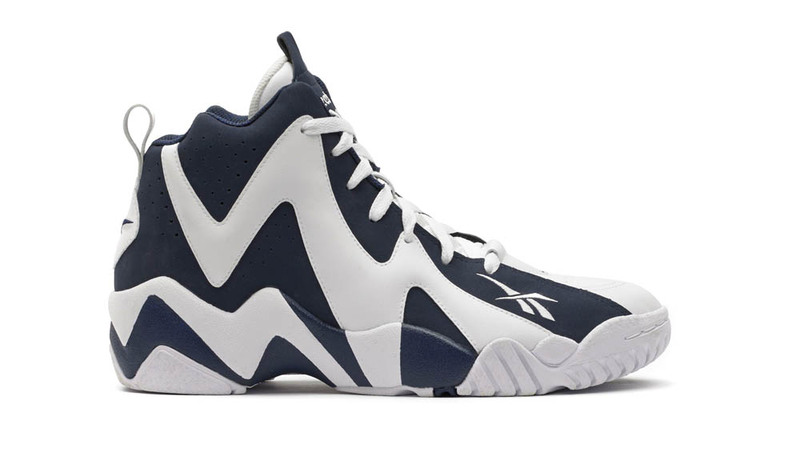 The Reign Man's shoe features a navy blue Nubuck upper with contrasting bright white for the iconic zig-zag design. The "All Star" Kamikaze II will be available just ahead of this year's NBA All Star game, releasing on February 15th at select Reebok Classics retailers like Foot Locker and Finish Line, as well as directly from Reebok online for $100. Will you be after the last remaining OG colorway of the Kamikaze II?